We all know how important it is to get a good night's sleep. It gives our bodies the chance to restore for the next day ahead. But did you know that EMFs (electromagnetic field) in the bedroom can challenge your quality of sleep? 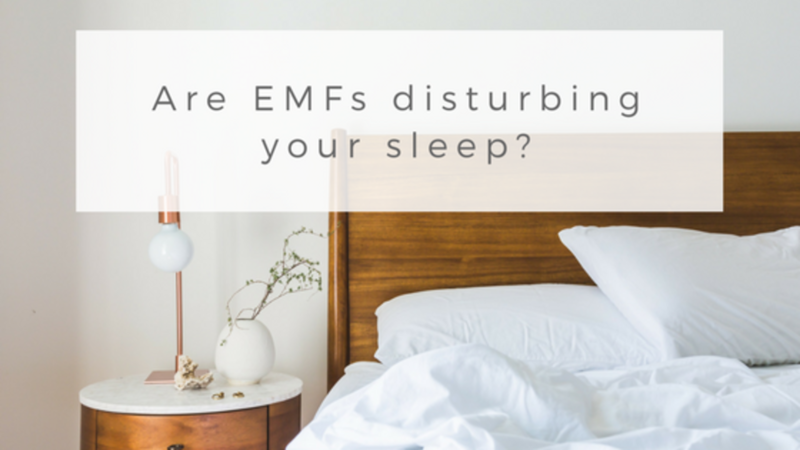 EMF sleep disturbance could be something you are suffering from without you even knowing it. In this article, we'll discuss how EMFs in your bedroom affect your sleep and 8 tips to create a healthier sleep environment. What's Happening With Your Body When You're Sleeping? When you sleep, your immune system does its major repair work. Your body’s cells regenerate, rejuvenate, detoxify, and your pineal gland produces melatonin. The pineal gland is a small endocrine gland in the vertebrate brain. It helps to regulate sleep and contributes to many vital bodily processes. Poor sleep undermines the ability of your cells and organs to perform these processes, and healthy cells can be damaged. Unhealthy cells can proliferate, leading to infections, mutations, and neural disorders. If your sleep space is not conducive to the deep sleep phase, your immune system can become overburdened and you’ll be more likely to get sick. As we've just described, reducing your bedroom's EMFs can promote improved sleep quality and help your body repair itself. Below are 8 useful tips to prevent EMF sleep disturbance. Switch off your cell phones (or, at a minimum, turn your cell phone to airplane mode) in the bedroom at night. Otherwise, it will generate EMFs while you sleep, which can cause EMF sleep disturbance. Switched on cell phones can disrupt your sleep pattern and undermine your immune system. So try to keep it outside your bedroom. Replace cordless telephones in your bedroom with a wired (landline) phone. Remove wireless baby monitors and wireless speakers from the bedroom as these also emit EMFs. Avoid exposing yourself to bright lights in the two hours before you sleep. Exposures of this kind can disturb your natural sleep pattern and may create long term harm. Studies have shown exposure to artificial light can also increase cancer risk. Get rid of CFLs (compact fluorescent lightbulbs) from the bedroom; these emit electromagnetic radiation as a byproduct of the energy saving mechanism used to reduce voltage. Use candescent bulbs instead. Unplug all electronics during sleeping hours, especially those near your bed. Wired electrical devices are one of the most important but overlooked elements in sleep disturbance. They emit surprisingly strong electrical fields, even when turned off. It's recommend to keep TVs, stereos, air conditioning units, and refrigerators at least 6 feet away. These are common devices that all contribute to EMFs in your room. For those more serious about hacking EMFs, you can turn off the power supply on the circuit breaker for your bedroom before sleeping. A wireless router transmits a radio frequency signal that adds to your toxic load and interferes with your ability to sleep properly. Using a wired internet connection is the best way to hack WiFi in your home. Another great alternative is to keep your router on a timer so it is turned off overnight. 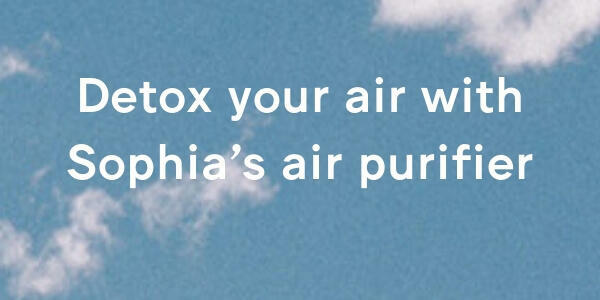 If you live close to your neighbors, their electrical pollution can be a factor too. Have a friendly chat with your neighbor and take an RF meter with you so you can show them the radiation levels they are also exposed to. We suggest taking some printouts of the studies done on the dangers of radio frequency radiation to back up your concerns. Cell phone towers are among the strongest sources of EMFs so precautions should be taken if a tower is located near your home. Seriously consider hiring a qualified EMF expert to check the levels of EMFs in your home and bedroom. Alternatively, you can buy an EMF meter to assess your home yourself but these assessments are not intuitive and should be conducted and interpreted by a trained professional. If levels are high, then consider using EMF blocking curtains or shielding paint for your bedroom. The magazine Scientific American published a shocking article that suggests our mattresses can act as giant antennas due to our bed's size and the metal springs inside. For both comfort and radio wave exposure, you should consider upgrading your mattress to one without metal springs. A chemical-free organic mattress and wood headboards are ideal. For more information, read our post: Can Your Mattress Cause Insomnia? Your Bedroom: Healing Sanctuary or Mission Control? 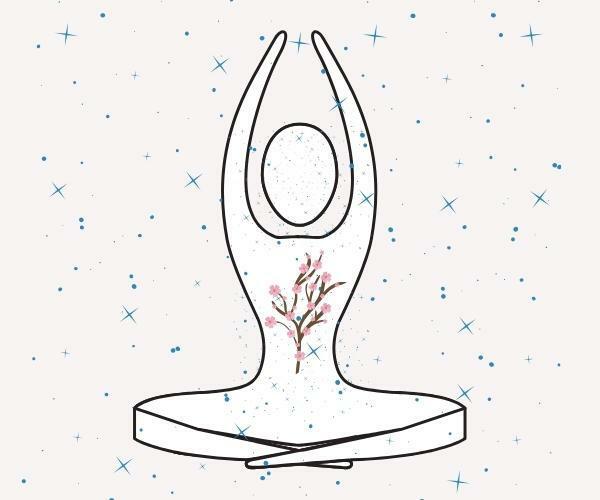 Your bedroom should be a healing sanctuary, not a place that robs you of the rest your body requires for optimum health. Analyze your use of electronics carefully and take the necessary precautions. If you have a specific question, don't hesitate to reach out to us. 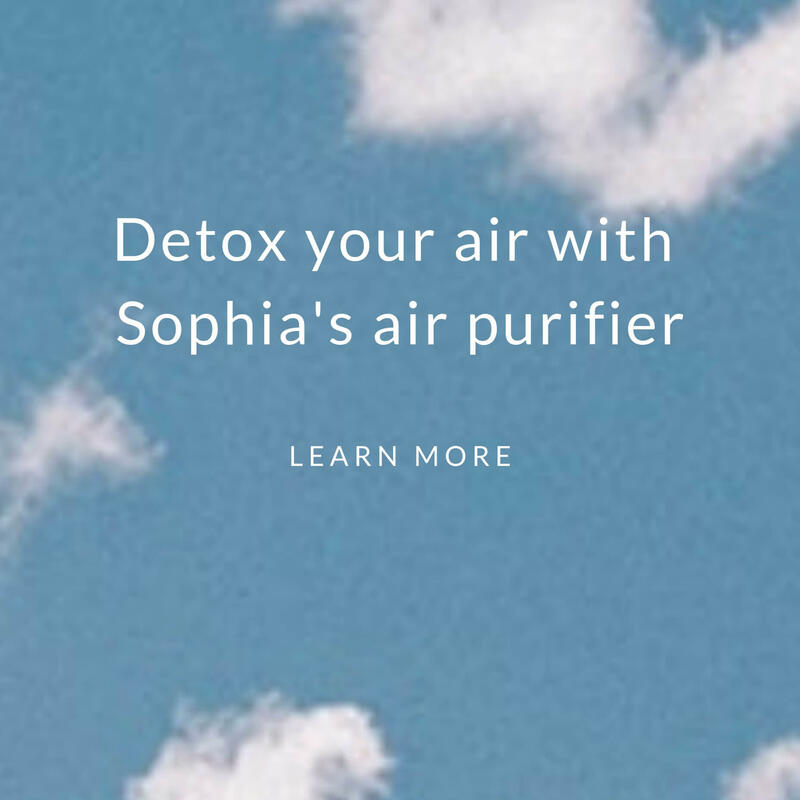 If you'd like to learn more about the impact of EMFs in all other aspects of your life, try our 21-Day Digital Detox program. Here you will learn how to manage your exposure to EMFs and improve your wellbeing.